He is the forge and fountain of our music. Bach summarized and codified and extended the way we hear Western music in the Common Practise. What today we hear as the settled do-re-mi-ness of things was given that aural form by Bach. It cannot be claimed that he invented this system, but inarguably he perfected and explained and widened it. His Well-Tempered Klavier alone might have achieved this for our music, but so did the rest of his stupendous output. For inescapable reason the young Mozart and Beethoven – and so many more – spent part of their early studies simply copying out by hand his fugues and chorales and inventions, so to grasp and incorporate his means and his purposes. In the best possible way Bach is inescapable, and so we turn to him again and again and again. 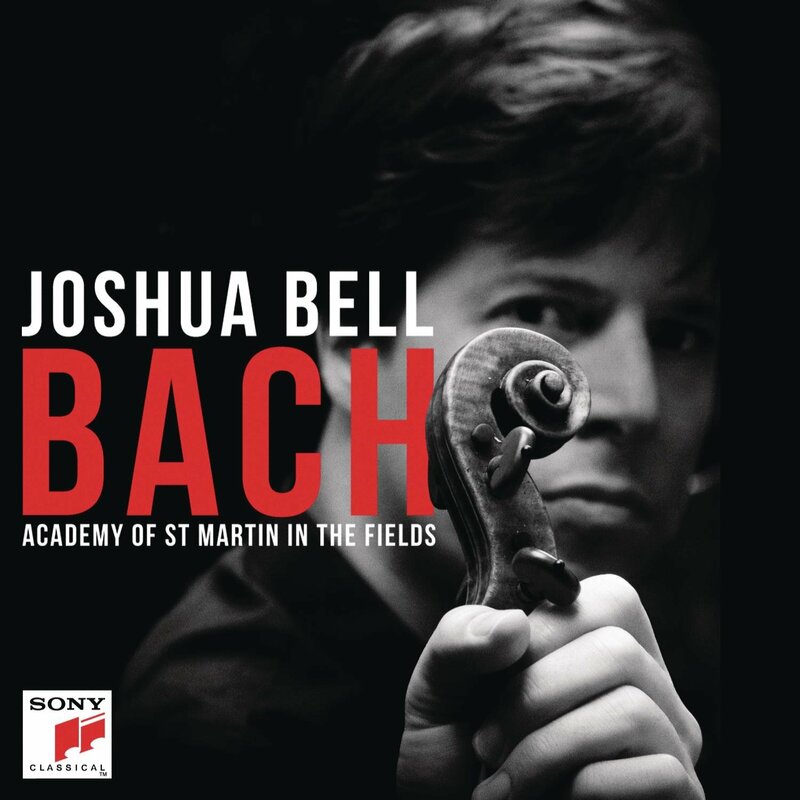 Recently, the violinist Joshua Bell and the pianist Igor Levit have done so on separate Sony releases, and it is a joy to hear these great – but very different – artists give their voices within his. Bell, now 46, has of course long moved from wunderkind to established professional, and he looms large in his arena. He is now moving toward conducting, and leads the Academy of St Martin in the Fields in a new album featuring the first and second violin concerti, followed by the Chaconne (arranged by Mendelssohn, no less), the famous Air on the G String, and a Gavotte and Rondeau from the Third Partita for solo violin, this time arranged by Robert Schumann. 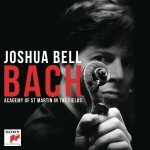 Joshua Bell has long acknowledged his early debt to Nathan Milstein (1903 OS / 1904 NS – 1992), and in this recording he honours that debt in full. We hear the same rich breadth of sound, much the same concept in structure, and an impeccable technique. And it honours Milstein to declare that Bell builds upon his work. Where they differ is in a brightness, and alertness, in Bell’s work here. The Academy is a wonderfully versatile band, and they too may now be shaping Bell’s sound and ambitions. However the marriage is working, this album is a worthy addition to the catalogue. It has a freshness and unmannered fantasy, especially in the Chaconne, that is not to be missed. Highly recommended. 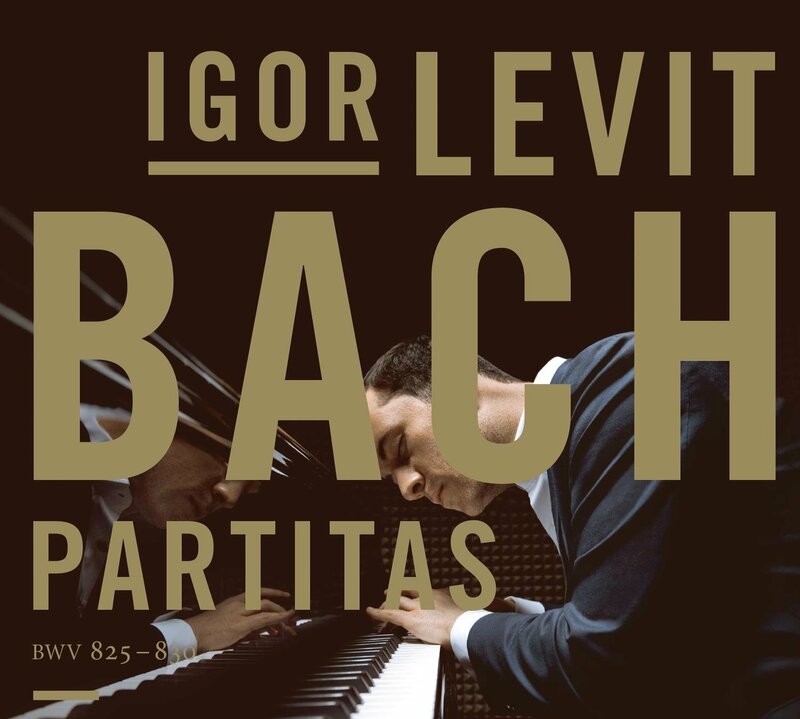 At the same time, Sony also released a two-CD set of the young Igor Levit playing the Six Partitas, BWV 825-830. They are musically mature far beyond Levit’s 27 years, and illuminate a remarkable understanding. It is absurd and false to play Bach without understanding structure, the carefully-machined running architecture of things. Bach is not a jellyfish. Levit understands form. It is equally ridiculous to play Bach as if it were music composed for the sewing machine. There lies within and behind his ingenious experiments and codifications in form a very deep feeling, a kind of moral punctuation, a startling wit, and always an embrace of sound as an act of worship. As with Bell via Milstein, it does great honour to Igor Levit to point out how much his keyboard sound owes to the great Czech pianist Ivan Moravec (b. 1930). In this recording, Levit harkens to Moravec as a conveyor of gorgeously-calibrated sound. Their instruments have hammers, of course, but possess such refined and judicious sound and temperament. In both cases, the piano comes as close to pure vocalization as we could ever hope. For good reason, Clyde Gilmour often referred to Moravec as “the Rolls-Royce of pianists”, and that same copious beauty is heard in every note of Levit's Partitas. Each is a masterpiece of detail and analysis, but each rides well above that in a grasp of sheer pianism that is a delight from first to last, from the 18th C to our own. Highly recommended.